Our award winning museum, taking you on a journey of discovery. The Corinium Museum is located at the heart of Cirencester, the ‘Capital of the Cotswolds’. Our principal collection consists of the highly significant finds from the Roman town of Corinium. However, the museum today is much more than that, taking you on a journey through time and charting the development of the Cotswolds from its prehistoric landscape to the modern day. Explore the light and modern galleries that offer you an exceptional interactive experience. 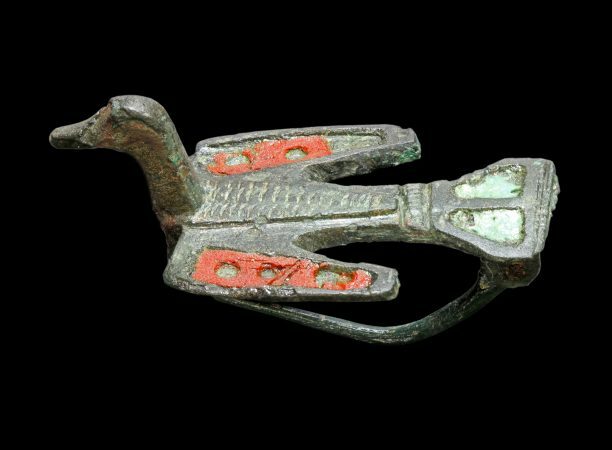 Discover thousands of objects on display, from Prehistoric tools, Roman mosaics, Anglo Saxon grave goods to Medieval sculpture! Every object has a story to tell. Discover the archaeology of the Cotswolds as you explore its history at this multi award winning Museum. Corinium Museum has embarked on an exciting £1.6 million project – “Stone Age to Corinium: Discover the Archaeology of the Cotswolds” and has been successful in securing support from the National Lottery Heritage Fund. The Corinium Museum Shop stocks a wide range of products inspired by the Museum’s collection. Visit our shop online. Sharon Clough, Human bone specialist from Cotswold Archaeology, will present a lecture exploring the importance of analysing human bone from archaeological excavations. Take Part in our Dinosaur Trail around the museum! Join us for a Rural Cinema screening of Robin Hood. James will present a selection of fabulous pottery from some of the best archaeological sites in the Cotswolds; a Bronze Age henge, a Roman burial, and a Saxon house in Lechlade among them. Join Dr Valija Evalds to experience medieval Cirencester: from sacred splendours to squalid streets on this walking tour. Lasts an hour. Please wear comfortable shoes and bring a rain coat! Employing state-of-the-art technology to transform archive footage more than a century old, Peter Jackson brings to life the people who can best tell the story of World War I: the men who were there. 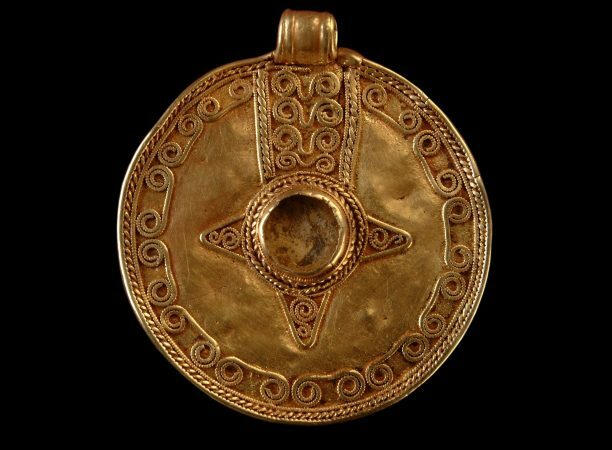 Corinium Museum’s principal collection consists of the highly significant finds from the Roman town of Corinium. With the exception of London it boasts the largest concentration of mosaics from this country- over 90 are known from the town and surrounding area. Corinium Dobunnorum began life as a fort and went on to become the capital of Britannia Prima. As a result this Museum houses one of the finest collections of Roman antiquities in the country. The Museum’s collections span from prehistory to present day and consist not only of a large archaeology collection, but also agriculture, costume, paper ephemera and social history. The Museum is multi award winning with vibrant and extensive displays. The education service has achieved external accreditation from the Sandford Award for Heritage Education and Learning Outside the Classroom. It has been shortlisted and won awards for work with children and young people. Within each gallery there are opportunities for “hands on” exploration and discovery through our computer interactives. All sessions are linked to the national curriculum. Activities are fun and informative and led by a team of professional staff.